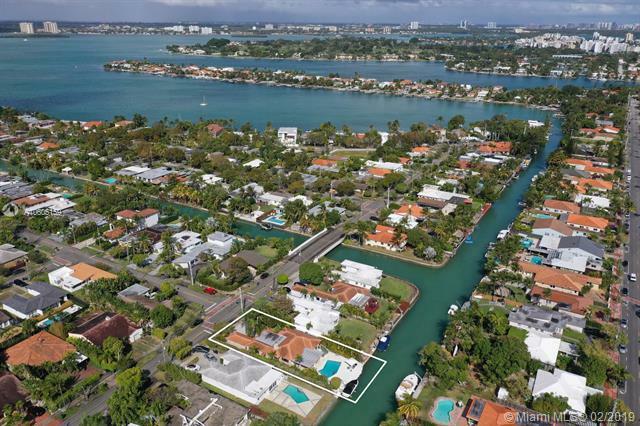 BISCAYNE POINT PB 14-35 7835 NOREMAC AVE MIAMI BEACH. 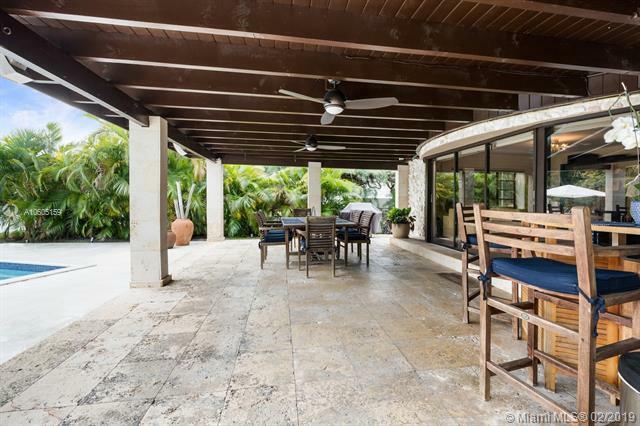 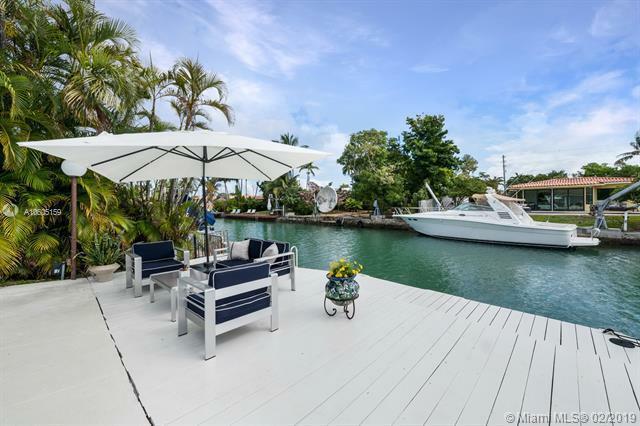 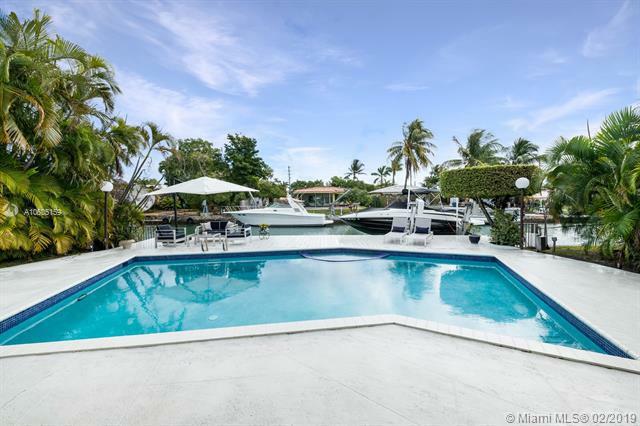 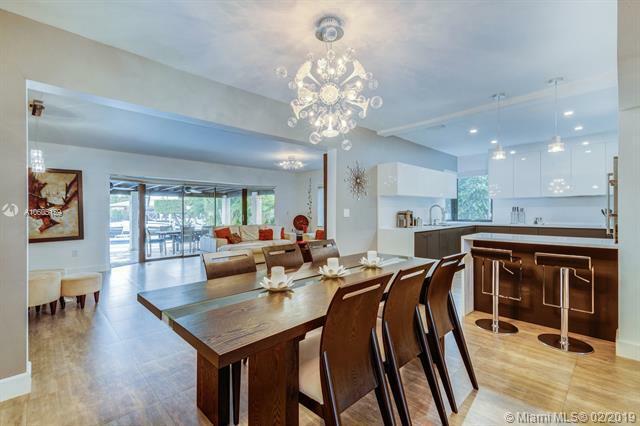 Beautiful waterfront home in Biscayne Point Island, Miami Beach. 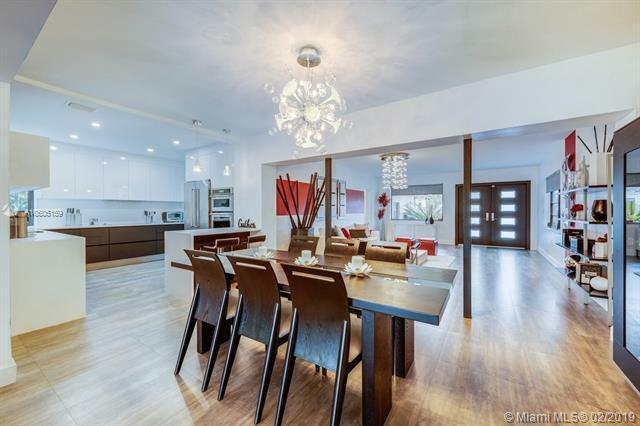 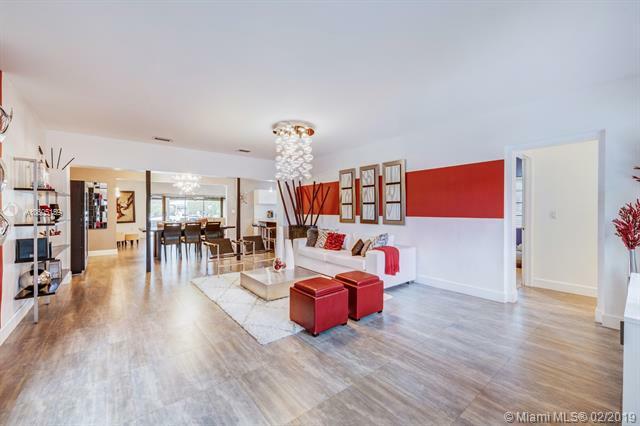 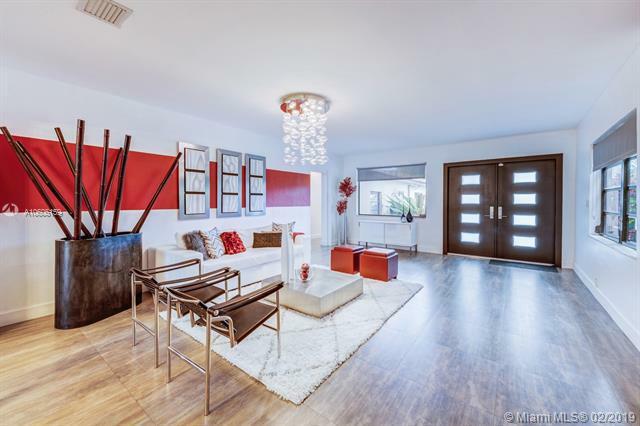 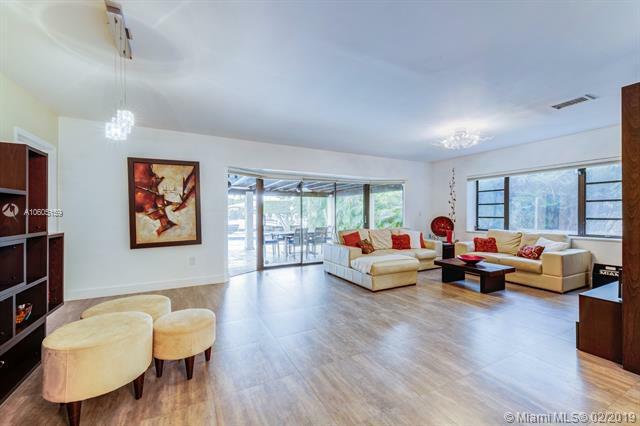 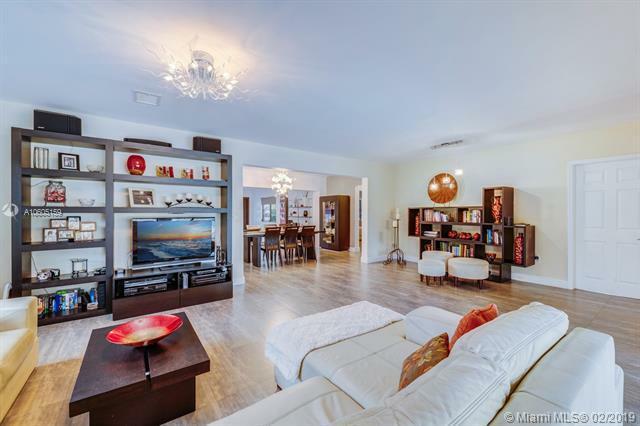 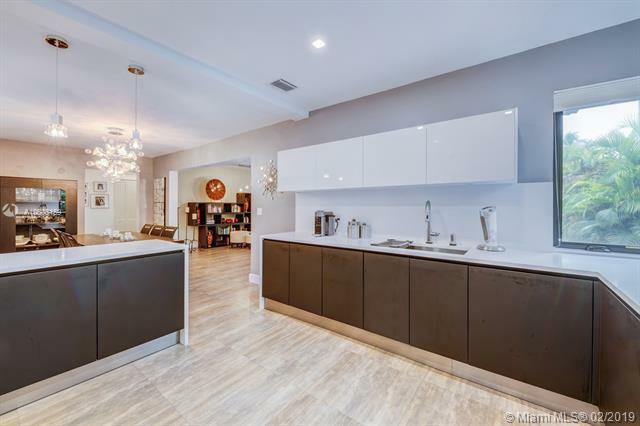 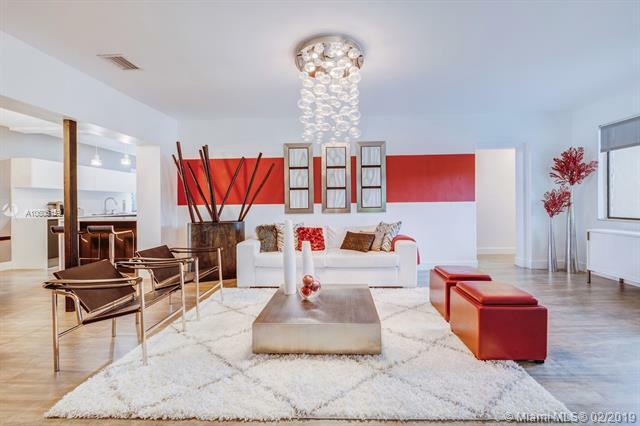 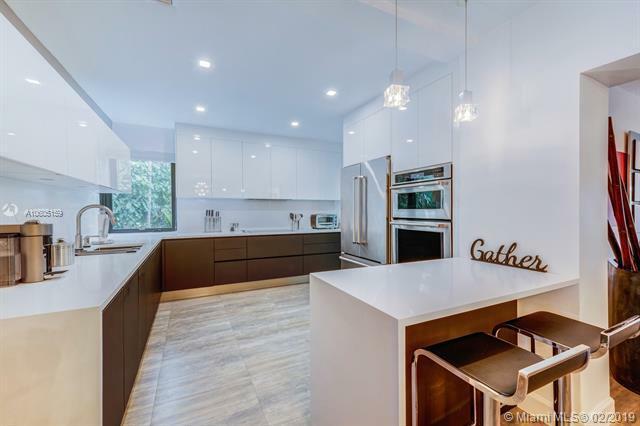 This amazing 4BED/2BATH property has an open floor plan with porcelain floors and newly remodeled, German custom kitchen with quartz counter tops and stainless steel appliances. 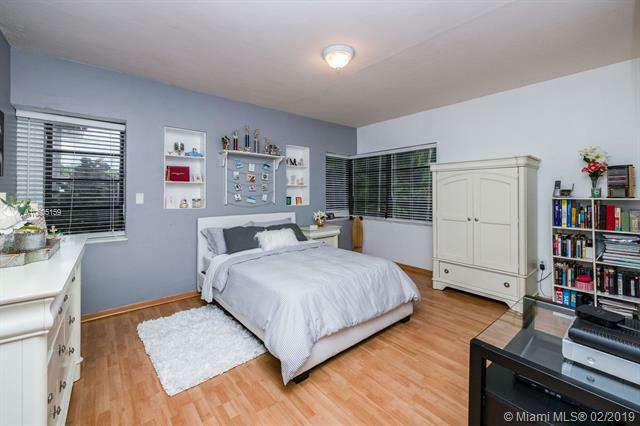 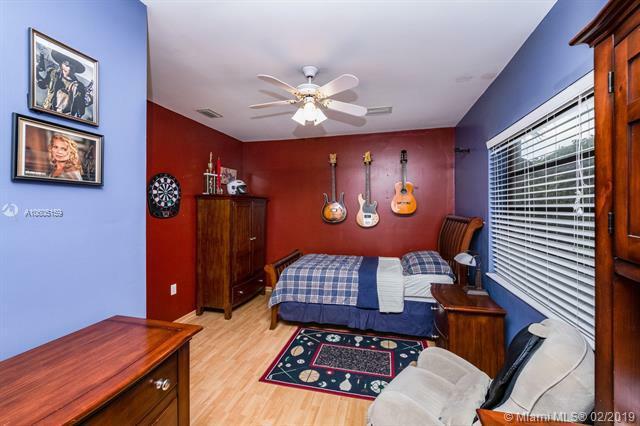 Master bedroom includes large walk-in closet and stunning en-suite bathroom. 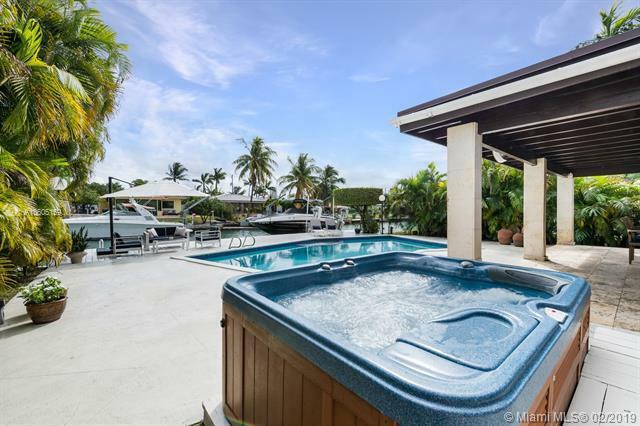 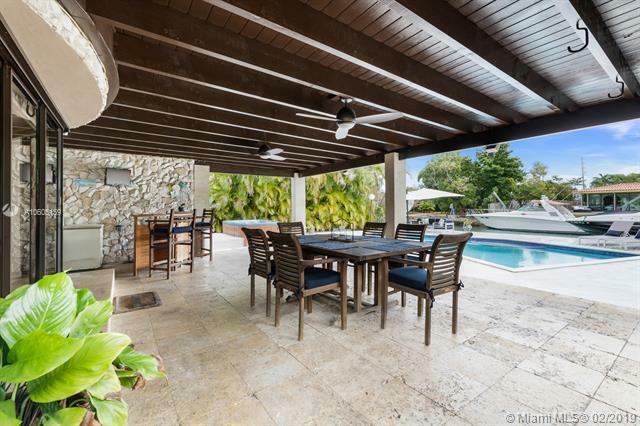 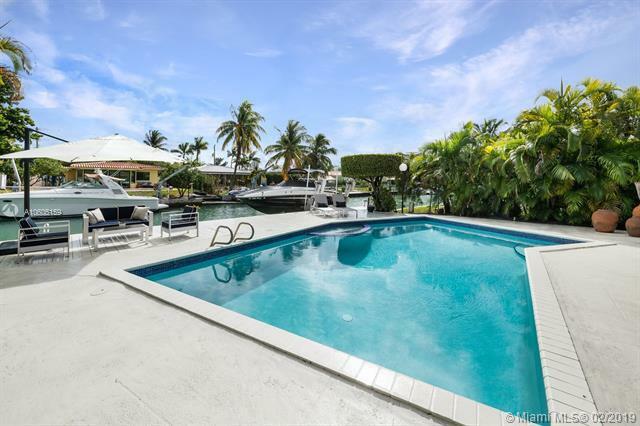 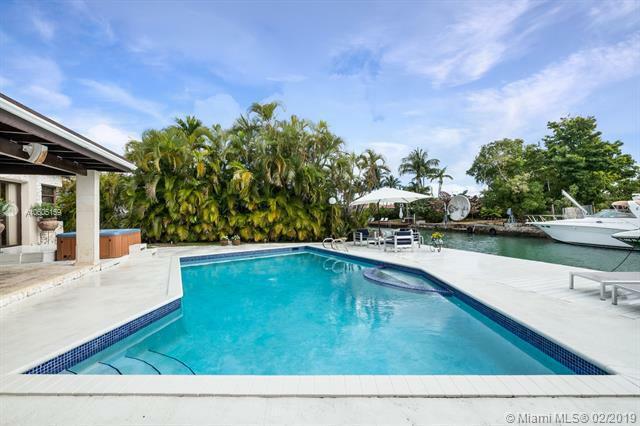 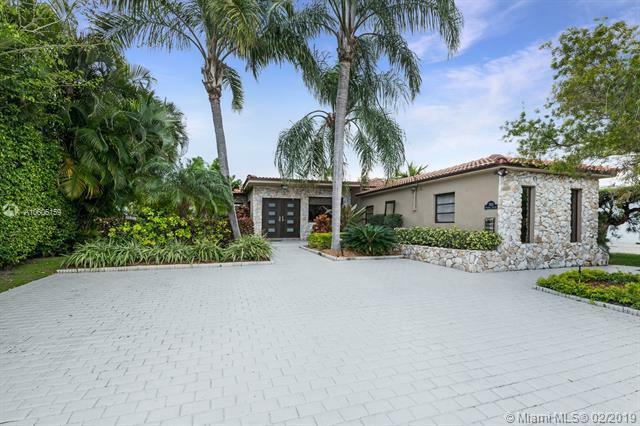 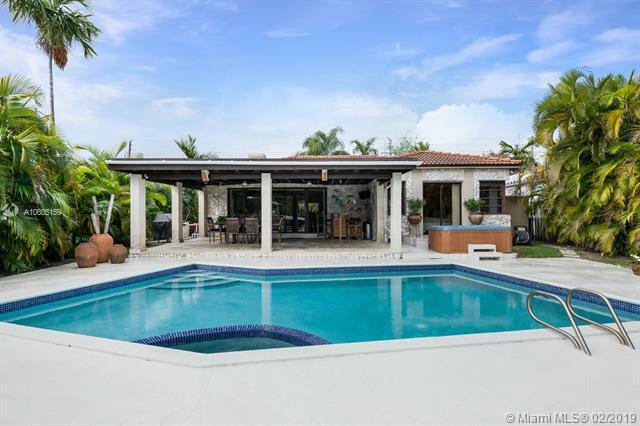 Gorgeous tropical outdoor living area, perfect for entertaining, provides a covered patio area which overlooks pool, jacuzzi, large deck and canal. 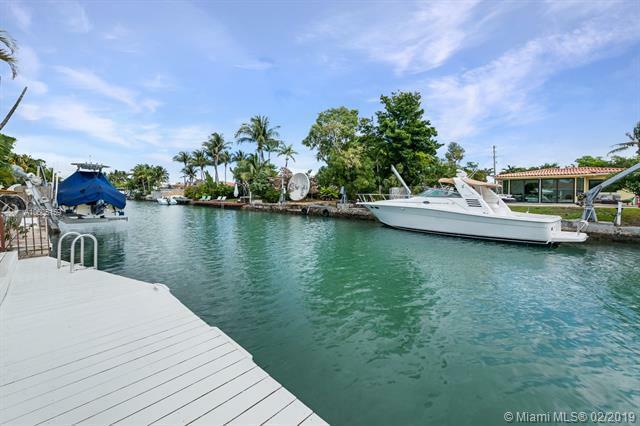 Boat lift included. 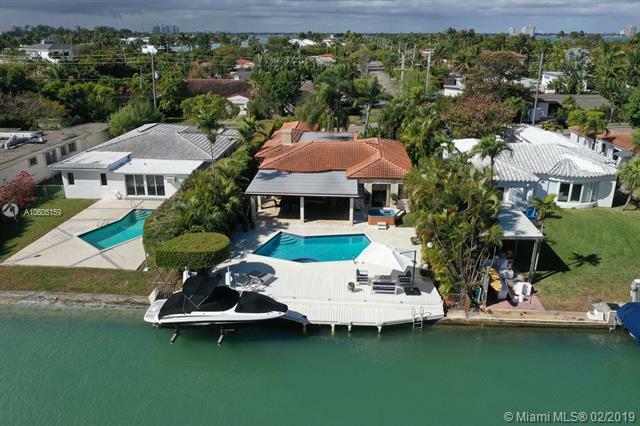 Canal has no bridges for full access to the intracoastal and ocean. 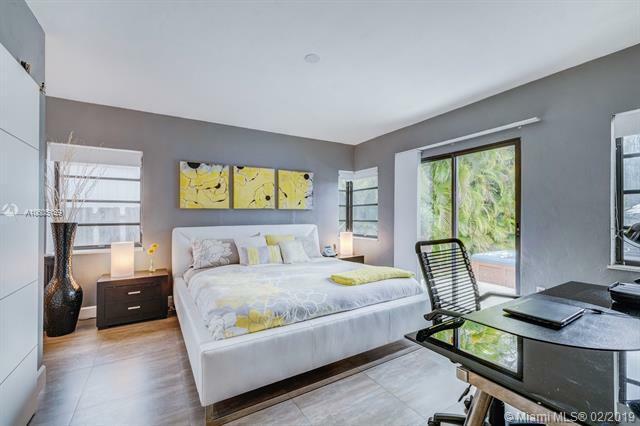 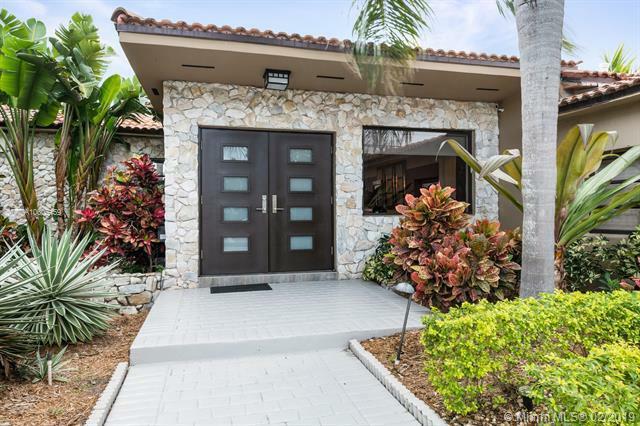 This lushly landscaped property is conveniently located a few blocks from the beach, Bal Harbour Mall, countless restaurants and just 10 minutes from South Beach. 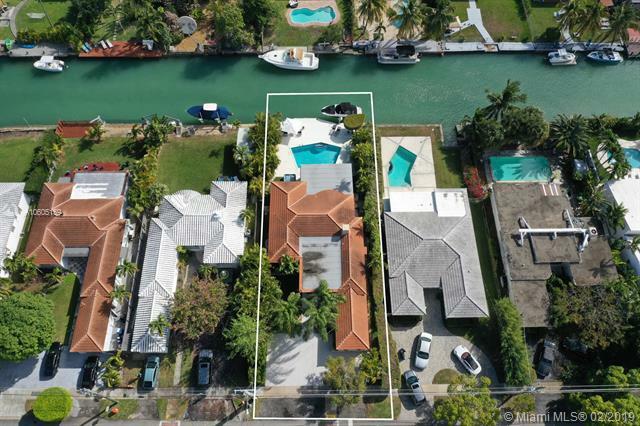 If you are interested in buying property located at 7835 NOREMAC AVE, Miami Beach, FL 33141, call us today! 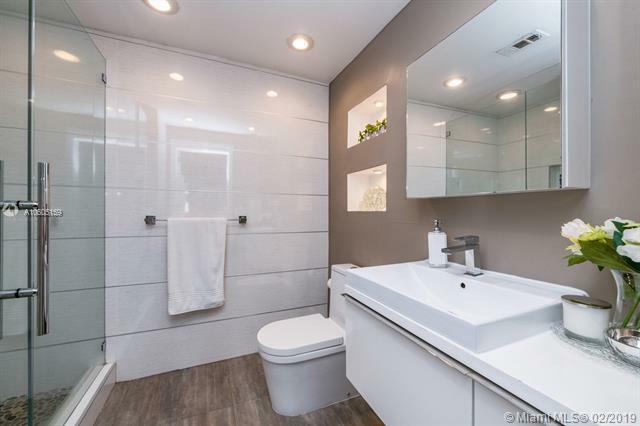 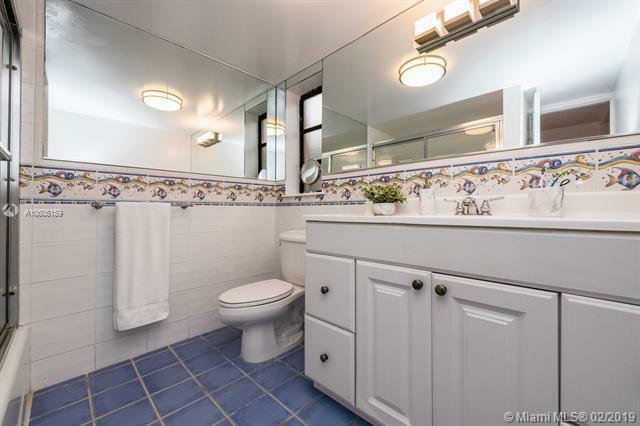 Sale price is $ 1 450 000 ($ 526/ft²).